Many of the products we use on our hair contain a laundry list of dangerous chemicals. 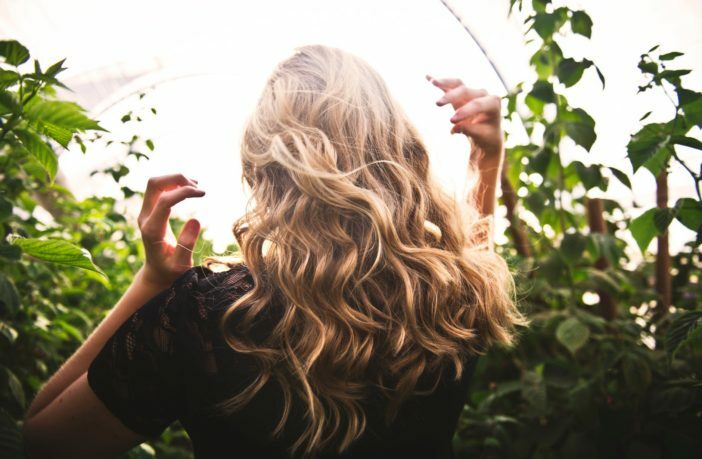 At FOS Living organic salon, in Garden City, they take every step possible to ensure they are using the safest and most natural products available. “Our health and the health of our clients is the most important thing to us. In our clean air environment, we choose to leave out chemicals, such as ammonia, PPDs and resorcinol, among many others known to cause allergic reactions and sensitivities,” says employee Tanya Kovacevic. At FOS Living, they offer customers a more natural alternative. None of their products contains ammonia, and the companies they have chosen to work with have significantly reduced or eliminated most of the harsh chemicals you will find in an ordinary salon. Whether it be root color, highlights, styling products or skin oils, FOS Living offers high-quality, safe and natural products. When you enter FOS Living, they do everything they can to make you feel safe and comfortable. The employees like to share their knowledge of natural products, and how making the switch can positively impact your life. The FOS Living salon chooses to use products with as many organic ingredients, essential oils and plant-based nutrients as possible. Their goal is to not only make you feel fresh and beautiful, but to keep your hair and skin in the healthiest state possible. So, why not go holistic with your hair care at FOS Living? “It’s safer for your health, the environment and produces beautiful, healthy results,” says Kovacevic. For more information, call 516-481-5900 or visit FosLiving.com.